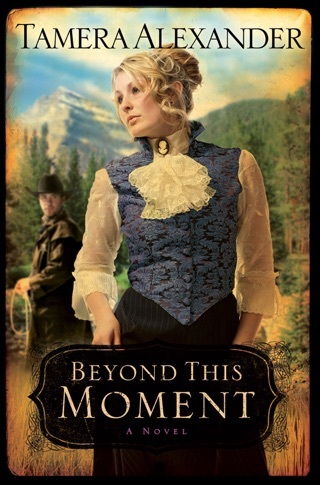 In the third volume of the Timber Ridge Reflections series, a young widow juggles hardship, family, and romance. 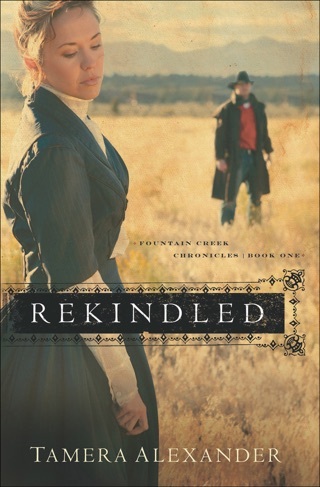 In this page-turning faith-based romantic novel, Rachel Boyd is kept busy from dusk to dawn caring for her ranch and her two young boys. Reluctant to find new love after the loss of her husband, she avoids situations that she thinks will only lead to heartbreak. 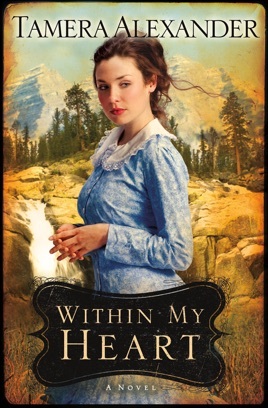 But when she begins to spend time with the local doctor, she soon realizes that she cannot keep guarding her heart. 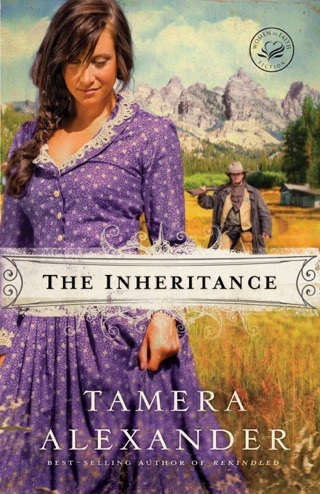 Alexander (The Inheritance) crafts a pleasing and well-written romance that is filled with adventure and intrigue. 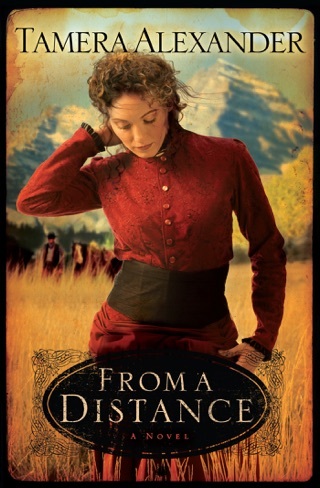 Subtly weaving in the main character's steadfast faith in God, the book is full of faith and full of life. Readers who enjoy romantic novels but also want to feel inspired will definitely enjoy this satisfying read. 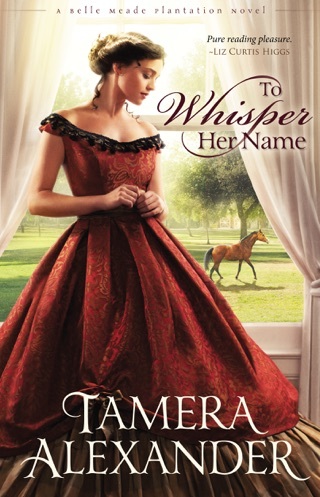 This was yet another WONDERFUL book by Tamera, and hard to put down, yet as I was reading the last fifth of it, I was already mentally going through withdrawals, wondering what I would possibly do once it was over? 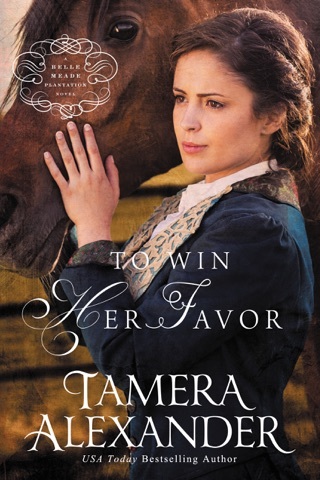 I hated to see the end of this three-book series coming at me because I fell in love with all her characters from (both) of her three-book series. So, after finishing this book, what did I do (before even writing this Review)? I went to the iBook Store and downloaded her next series. How she EVER comes up with her most unique characters and all that they live thru never ceases to amaze me. Tamera, if you have a regular 'day job' you need to QUIT and become a full-time writer!